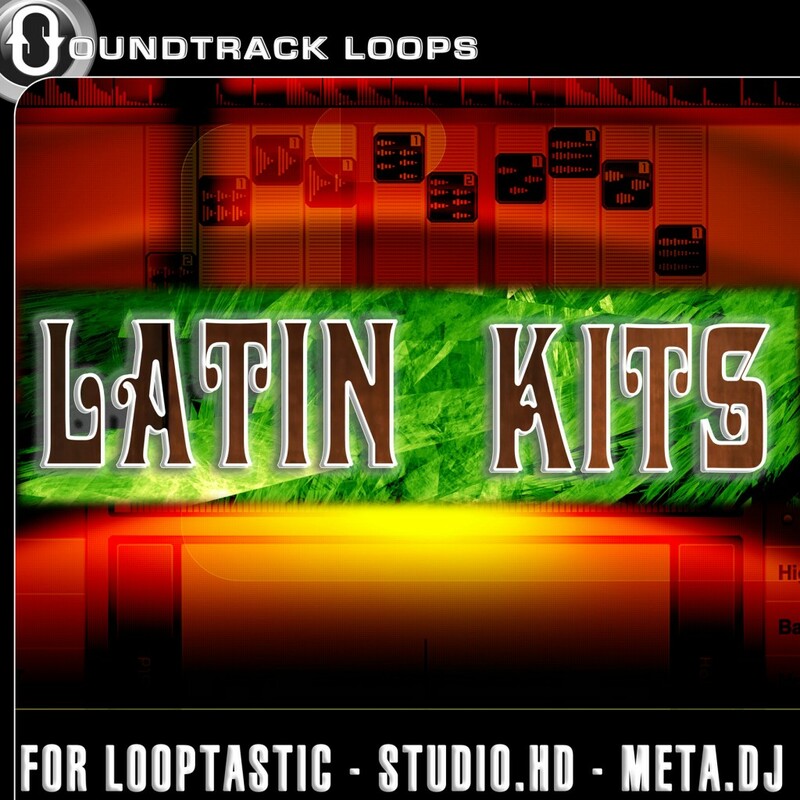 Latin Kits is a combined pack of samples from our best loop library Latin Percussions and Latin Instruments. Samples are compressed down and meticulously crafted for your iPhone and or iPad. There is a total of 10 Kits for use in Looptastic Pro, Studio.HD and Meta.DJ iOS apps developed by SoundTrends. Take these loops with you to any party, dj gig, wedding or just create new Latin sounds in your bedroom. There is nothing else like it and it's yours for only $3.99 USD. Also available soon in the loop store, But you can get it here first. This file format is compatible with Looptastic, Studio.HD, and Meta.Dj by Sound Trends. You'll get six different Latin Genres. They are son montuno, bossa, samba, bolero, cha cha cha, and timba. Each genre gives you Congas, Bongos, Bass lines, Piano, Sax, Guitar, Drum Kit, and Flute.